Our experienced, dedicated representatives listen to your goals and then clearly explain all of the options available to help make those goals a reality. It’s all part of something we call the We Buy Notes™ Promise. Sell your note today by call or fill out our confidential Fast Quote application. It’s simple, costs nothing and you’re under no obligation. Get in touch with America’s most trusted note buyer for selling real estate backed paper. The Notebuyer recommended more than any other. For the best possible price and a fast quote simply fill out the secure form below. Your quote is free, confidential and you are under no obligations. 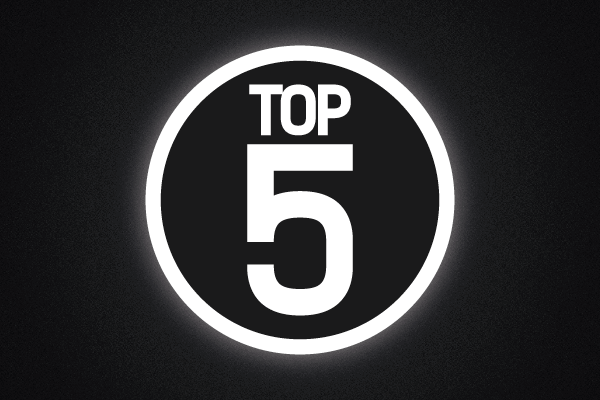 Alternatively, call toll-free 1-844-200-MOVE to let one of our team members assist you. Are you related to the purchasers? What is the Balloon Payment Date? Has there been property improvements since you sold it? Is insurance up to date? Are there any unresolved disputes with the purchaser? If so, what are they regarding? 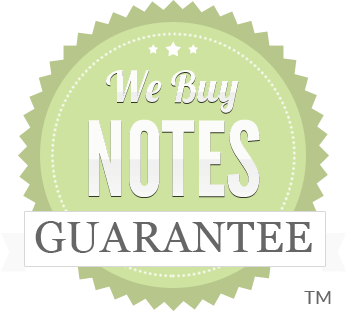 Whether we buy your note in-house or with our partner lender you are backed by our We Buy Notes Guarantee™ so you have peace of mind of a professional closing so you can get your cash faster! CASH PAID FOR NOTES. FAST. "Your flexibility allowed me to get my money faster even though my buyer was not making payments . You guys helped when others said, 'NO!' Thank you!, John & Mary Ellis, Fort Wayne. WE BUY NOTES™ is a direct buyer of Residential and Commercial Mortgage Notes, Promissory Notes, Privately Held Real Estate Notes and Contracts, Land Contracts, Trust Deeds, Deeds of Trust, Mortgages, Contract for Deeds (CFD), Structured Settlement Payments, All- Inclusive Trust Deeds (AITD), Wrap Around Mortgages, Seller Carry Back Paper, Business Notes, Lawsuit and Insurance Settlements, Lottery Winnings and Lotto Annuity Payments and Annuities, Multi-stage Payouts, Inheritances and Probates, Lottery, Casino and Sweepstakes Winnings, Government Pensions, Mobile Home Land Contracts or Notes (with Land), Divorce Settlements, Life Insurance Policies, Business and Industrial Notes, Gas, Oil and Mineral Leases, Billboard Leases, Windmill Leases, Cell Phone Tower Leases, NNN Leases, Farm Subsidies Real Estate Contracts, Partial Purchase of Notes, Standard Full Note Purchases and Portfolios. We Buy Notes™ does not offer legal, tax, or financial advice. WE BUY NOTES™ in Alabama, Alaska, Arizona, Arkansas, Colorado, Connecticut, Delaware, Florida, Georgia, Hawaii, Idaho, Illinois, Indiana, Iowa, Kansas, Kentucky, Louisiana, Maine, Maryland, Massachusetts, Michigan, Minnesota, Mississippi, Missouri, Montana, Nebraska, Nevada, New Hampshire, New Jersey, New Mexico, New York, North Carolina, North Dakota, Ohio, Oklahoma, Oregon, Pennsylvania, Rhode Island, South Carolina, South Dakota, Tennessee, Texas, Utah, Vermont, Virginia, Washington, West Virginia, Wisconsin and Wyoming.